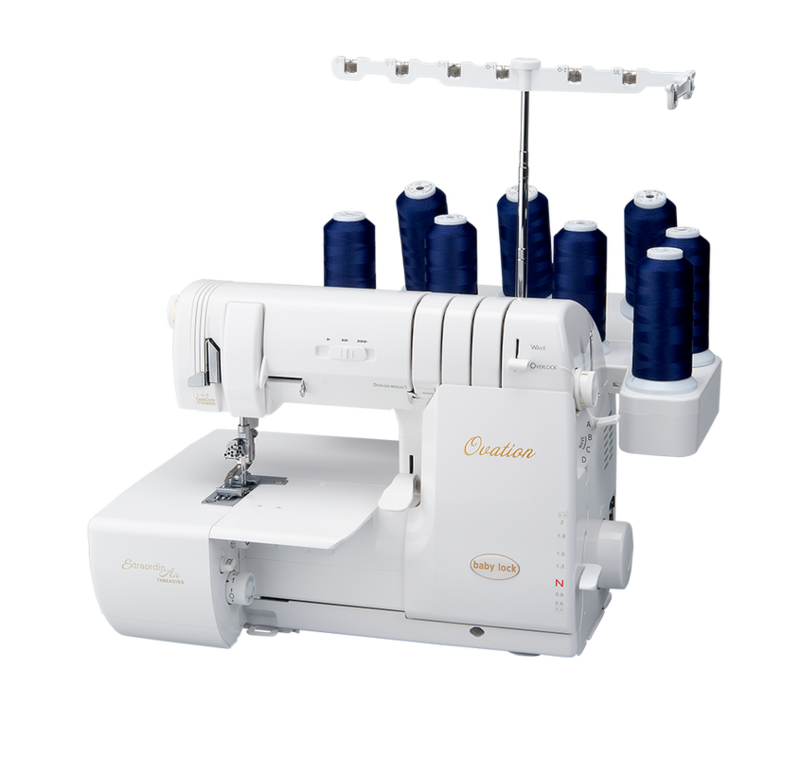 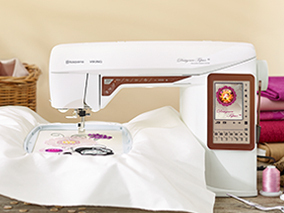 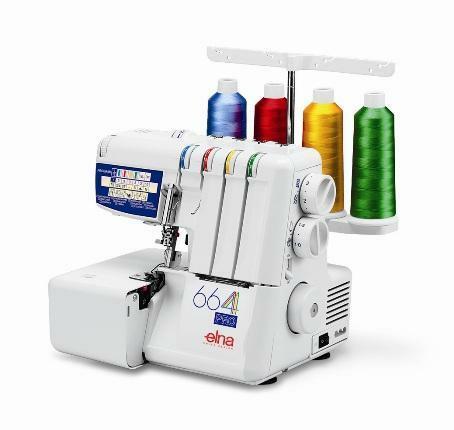 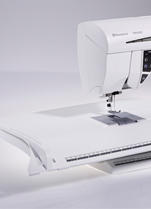 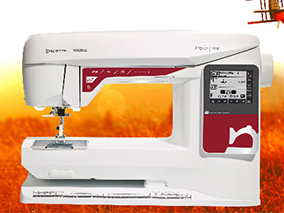 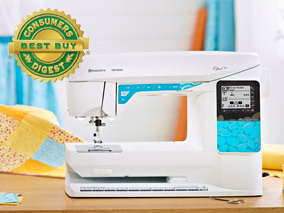 The large high resolution touch screen raises the bar for professional sewing. 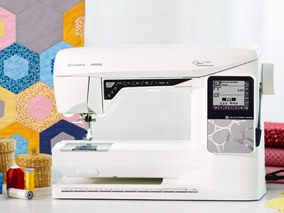 With specially selected quilt stitches and two additional presser feet, the PFAFF® quilt ambition 2.0 sewing machine allows you to find your inner quilting star! 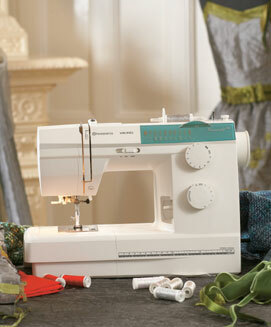 Absolutely even fabric feed from both the top and bottom. 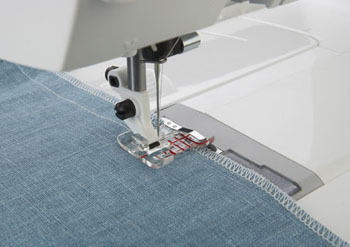 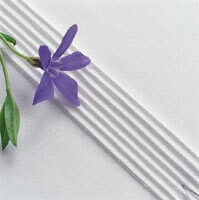 The IDT System is ideal for the quilter and sewer! 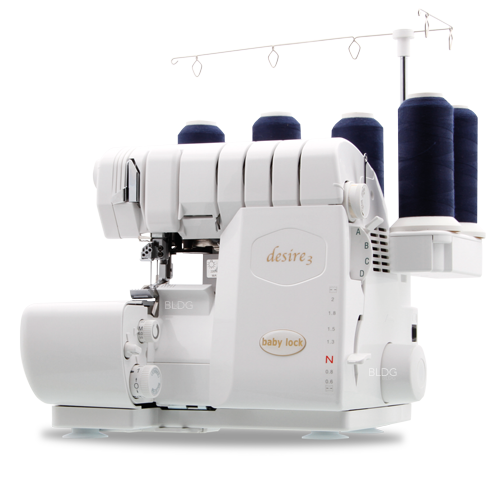 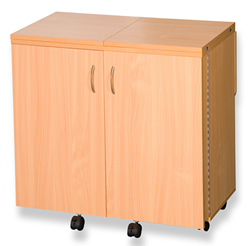 Built right onto the machine, it can be easily engaged or disengaged as needed. 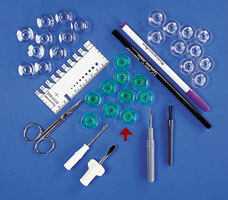 The perfect feet for your quilting needs; Open toe free-motion foot and ¼ inch quilting foot for IDT system.